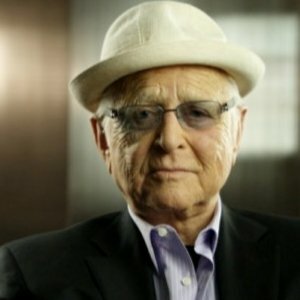 The Writers Guild of America, East selected Norman Lear as the recipient of the Evelyn F. Burkey Award, which recognizes a person or organization whose contributions have brought honor and dignity to writers. He accepted the honor at the 67th annual Writers Guild Awards in New York City on February 14. Full details here.